Nigerian poet Romeo Oriogun is the winner of the 2017 Brunel International African Poetry Prize, with the judges calling him “an urgent new voice in African poetry.” Author of the chapbooks Burnt Men (Praxis) and The Origin of Butterflies (APBF and Akashic Books), he was shortlisted for the Sillerman First Book Prize for African Poets in 2017 for his manuscript My Body Is No Miracle. His poems have also appeared in the literary magazine Prairie Schooner as well as on-line at the Dissident Blog, Connotation Press, and Brittle Paper, among others. He is the Spring 2019 Scholars-at-Risk Fellow at Harvard University, an Artist Protection Fund Fellow at the Institute of International Education (IIE), and a W.E.B. DuBois Research Institute Fellow, Hutchins Center for African & African American Research, Harvard University. 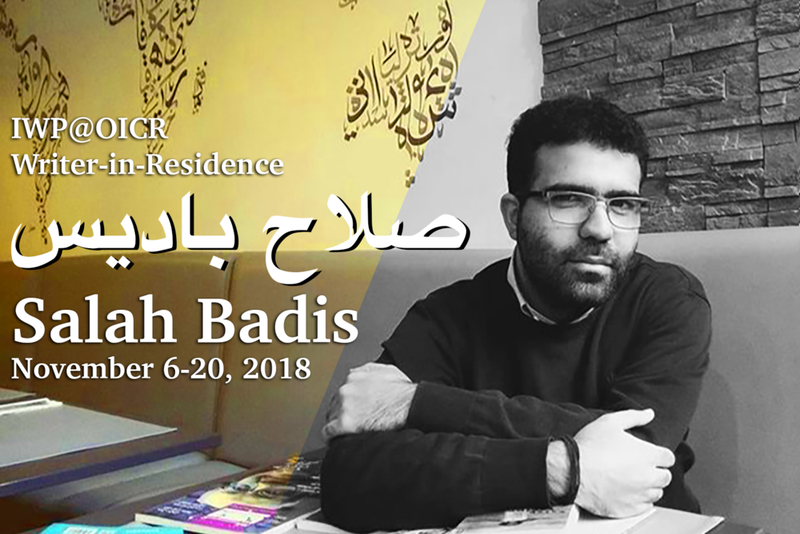 He will join the OICR as a Visiting Artist in Summer 2019. Sebastian Matthews is the author of the memoir In My Father’s Footsteps (W.W. Norton & Co.) as well as two collections of poetry, We Generous and Miracle Day, both published by Red Hen Press. A third collection, Beginner’s Guide to a Head-on Collision, was published by Red Hen in 2017. His poetry and prose have appeared in American Poetry Review, The Atlantic, Blackbird, The Common, From the Fishouse, Georgia Review, Massachusetts Review, New England Review, Poets & Writers, storySouth, The Sun, Tin House, Virginia Quarterly Review, Writer’s Almanac, and Writer’s Chronicle, among others. He earned an MFA in Fiction from the University of Michigan, and has taught in the Undergraduate Writing Program, Warren Wilson College; Great Smokies Writing Program, University of North Carolina, Asheville; and the Low-Residency MFA in Creative Writing, Queen’s University of Charlotte as well as serving as a Visiting Writer at a host of institutions, including Franklin and Marshall, Institute of American Indian Arts, Pitzer College, University of Tennessee at Chattanooga (Meacham Conference), UNC-Wilmington’s Writers Week, and the Vermont Studio Center, among others. He is the recipient of fellowships from the North Carolina Arts Council, Vermont Studio Center, and Asheville Area Arts Council, as well being awarded a Bernard DeVoto Fellowship in Nonfiction at the Bread Loaf Writers Conference. Formerly the editor of Rivendell, a place-based literary journal, he now serves on the editorial board of Q Avenue Press, where he designs, edits, and produces collaborative chapbooks and letterpress broadsides. In addition, he has served as poetry editor for Ecotone: Re-Imagining Place and as guest editor at the Asheville Poetry Review, working with editor Keith Flynn on its jazz issue. His collages have been exhibited at Asheville Book Works and William King Museum’s Contemporary Regional Gallery and featured in Asheville Poetry Review, Café Review, and Iron Horse Review. He curated the show From BMC to NYC: The Tutelary Years of Ray Johnson (1943-1967) for the Black Mountain College Museum + Arts Center as well as edited the exhibition catalogue. He is a member of the Advisory Board for Callaloo: A Journal of African Diaspora Arts & Letters. Peter Sloterdijk, "What Happened in the Twentieth Century? Toward a Critique of Extremist Reason," What Happened in the Twentieth Century? Animal Law Review invites you to join Lewis & Clark Law School’s 8th Annual Animal Law Review Symposium on Friday, March 15, 2019. Every year our Annual Animal Law Symposium has a theme that reflects the dynamic and groundbreaking nature of the animal law field. The theme for our symposium this year is Cycles of Violence: Examining the Relationship Between Human and Nonhuman Animal Oppression and Exploitation. This year’s symposium will examine the intersectional nature of the oppression and exploitation of both human and nonhuman animals, and the ways in which these dualistic systems of oppression interact to exacerbate and perpetuate one another. Animal Law Review has arranged for a special group of experts in the field to speak at this year’s symposium. 227. Request the federal government update studies on the potential health risks of 5G radio frequency wireless emissions and publish findings, as federal guidelines push for more rapid deployment of 5G (Resolution introduced by Mayor Wheeler, Commissioners Eudaly and Fritz), 10 minutes requested. Brazilian writer, journalist, and screenwriter Flávia Rocha presents "Wild Objects"
Brazilian writer, journalist, and screenwriter Flávia Rocha holds an M.F.A. in Writing/Poetry from Columbia University and for thirteen years was an editor for the New York-based multimedia literary magazine Rattapallax. She is the author of three books of poetry—A Casa Azul ao Meio-Dia (Travessa dos Editores, 2005), Quartos Habitáveis (Confraria do Vento, 2009) and Um País (Confraria do Vento, 2015), all published in Brazil—and her poems, essays, and translations have appeared in magazines across the U.S., U.K., Brazil, Australia, Italy, and Romania. She has worked as a reporter for the Brazilian magazines Casa Vogue, Carta Capital, República, and Bravo! and is a contributor to numerous other publications. A founder of Academia Internacional de Cinema, a film school with branches in São Paulo and Rio de Janeiro, she is co-writer of the feature film Birds of Neptune (2015), and is currently collaborating on the features Anatomy of the Sun and White Sky Night as well as the series The Stags. “Wild Objects" is a conversation about the power of duende, feral poetry, surrealism, . . . when to let go and when to take control. The event will take place at the Library at Literary Arts: 925 SW Washington Street, Portland, 97205. Kendal Hockin has been named the Fall 2018 OICR Fellow in Critical Theory + Filmmaking. He studied at the California College of the Arts and, later, at the Pacific Northwest College of Art, where he graduated with a degree in Video as well as Sound & Performance. He is a 2014 recipient of the Princess Grace Foundation-USA award, which is named after Grace Kelly, Princess of Monaco, and devoted to fostering emerging talent in film, dance, and theater. Creating a rich, new visual lexicon for inner reality, Hockin explores the interstices between the animate and inanimate, human and nonhuman, the quick and the dead, mimicry and legendary psychaesthenia, to cite the title of the influential 1935 essay of the late French theorist Roger Caillois of the same title. The figures that haunt his work assimilate themselves into space almost as quickly as they are induced by it. Hockin divides his time between Portland and Brooklyn, New York. Starting with Jules Michelet’s 1861 encomium to the Sea, La Mer, with its devastatingly-named chapters (“The Genesis of the Sea,” “Fecundity,” “The Milky Sea,” “The Atom,” “Blood-Flower,” “The Law of Storms,” “The World Makers,” “Daughter of the Seas,” and so forth), this event, the title of which riffs on one of Michelet’s chapter titles, is devoted to celebrating the Sea, and we invite friends and strangers alike to join us in reading poetry devoted to the Sea. Please bring with you what you consider to be the most beautiful poem, or piece of prose as dense as poetry, concerning the Sea: a piece of writing that captures, limns, traces, and evokes the Sea in dazzling flashes of light. 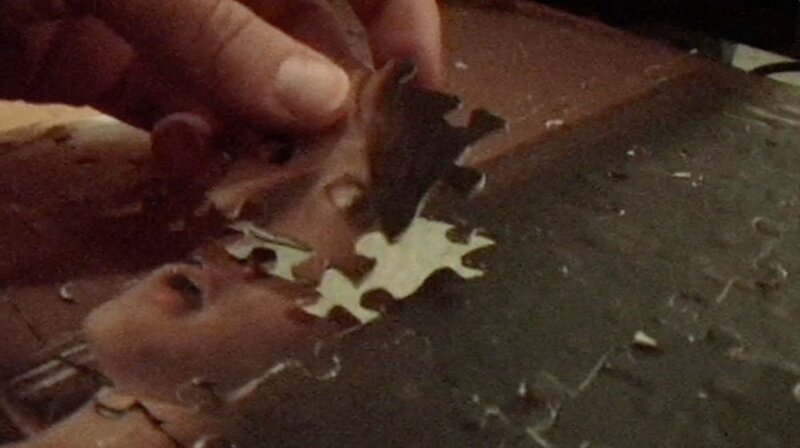 The Oregon Institute for Creative Research: E4 announces a new fellowship at the intersection of Critical Theory and Filmmaking. The recipient will be awarded a full-tuition scholarship to the Graduate Certificate Program in Critical Theory + Creative Research at OICR, with a stipend of $5,000, which will be disbursed in three installments at the beginning of each term. The recipient will also be eligible for the Bex Frankel Fellowship in Film & Filmmaking at the Vermont Studio Center, a $4,000 award that covers all expenses of a month-long artist residency at the Center, in addition to a travel stipend of $1,000. Deadline for applications is Wednesday, October 10, 2018. The premier environmental film festival in the Pacific Northwest, the Portland EcoFilm Festival is a program of The Hollywood Theatre,Portland’s historic art-house cinema. The festival's mission is to showcase critically important environmental films and help filmmakers by building support for newly released films, with the belief that cinema can inspire and catalyze environmental advocacy. Click to view + download PDF of readings. OICR student and researcher Emily Hyde has been awarded the inaugural Bex Frankel Fellowship in Film & Filmmaking at Vermont Studio Center, the largest artist residency center in the country and one of the most prestigious. A multidisciplinary artist based in Portland, Oregon, Hyde grew up in Estacada, a small logging town situated on the Clackamas River. She earned a BFA in Intermedia with a concentration in Video and Animation at the Pacific Northwest College of Art, where she was the recipient of the Dorothy Lemelson Scholarship, the Intermedia Department’s Interdisciplinary Artist Merit Scholarship, the Nancy Tonkin Memorial Scholarship, the Videofest Jury Prize, the Charles Voorhies Drawing Award, and an Honorary Mention in Printmaking. 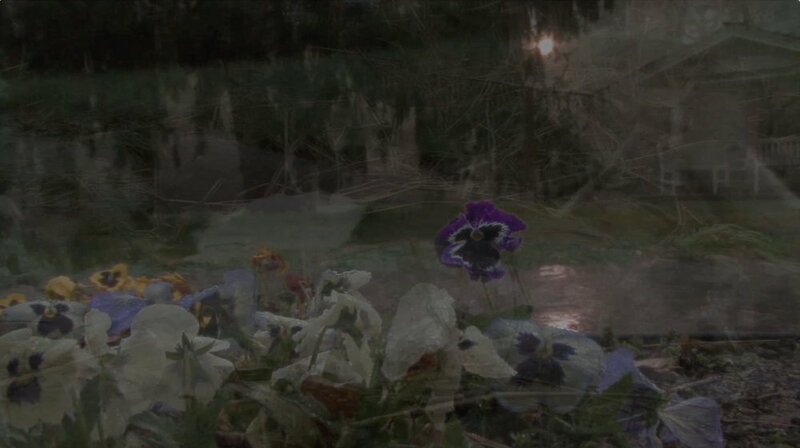 Influenced by a wide range of artists, filmmakers, writers, and theorists, including Andrei Tarkovsky, Wilhelm Worringer, Christopher Alexander, and Rudolf Otto, her work attempts to materialize a sense of wonder through light, color, and sound. She is the recipient of a 2011 Princess Grace Award in Filmmaking. Given the devastating effects of global capitalism on our planet and growing consciousness of the oppression and inequality that characterize our social world and history, many are at a loss as to how to make a future without massive waves of violence. Anxiety, despair, confusion, and depression are widespread; trauma is a fact not an exception. How can we build practices centered on care for ourselves and our world? How can art be a mode for accomplishing this work? As social beings, self-care is more than an individual imperative to live healthier; it is a social process as well as a personal one. Throughout the history of art, we find many examples of artists expressing the unspeakable, the internal, and the invisible, using visual expression as a process to care for themselves and to connect to others. Contemporary artists have engaged with issues of mental health and self-care from many perspectives as well, utilizing therapeutic or advocacy practices, working therapeutically and empathically. 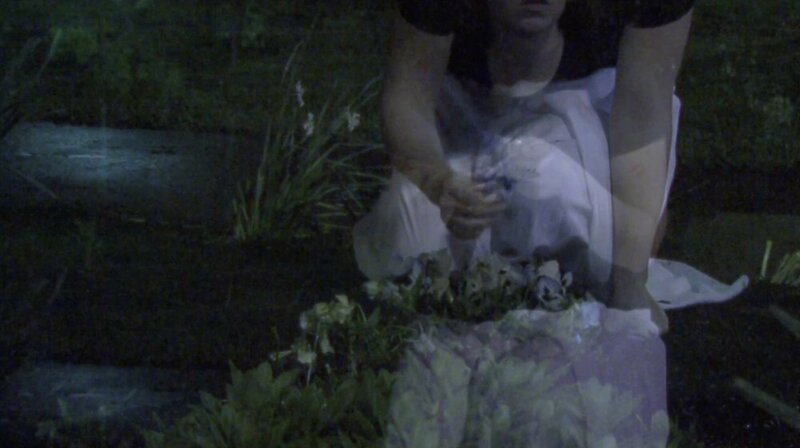 This talk and workshop explore and problematize representations of mental health and self-care in our contemporary world, using examples from art and music to begin suggesting a way forward. 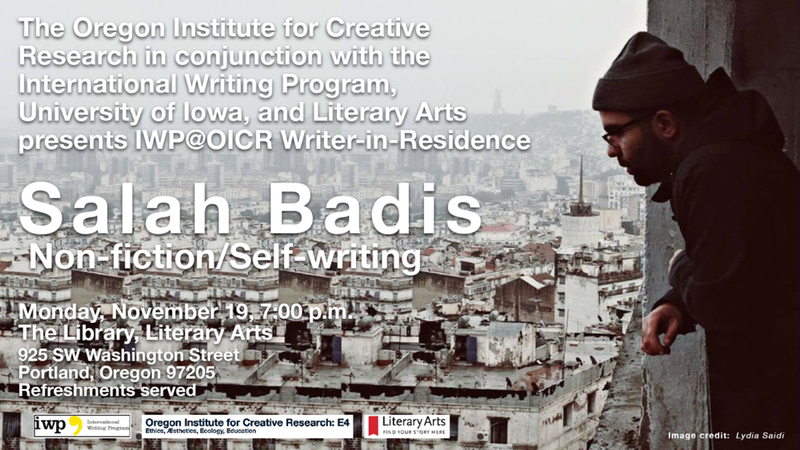 The Oregon Institute for Creative Research proudly announces an affiliation with the International Writing Program, one of the nation’s key cultural exchanges, at the University of Iowa, the premier center for creative writing. Under the leadership of writer Christopher Merrill, the IWP selects each year thirty to thirty-five writers from around the world to trade ideas and visions with writers from the USA. Designed for emerging and established creative writers who have published at least one book, the program recently celebrated its fiftieth anniversary. Since 1967, over 1,400 writers from more than 150 countries have participated in the IWP residency, which lasts from late August to mid-November, after which time select writers take up short residencies at other institutions in various parts of the country. This year, the Oregon Institute for Creative Research has been chosen as one of a handful of institutions across the country to host an IWP writer, who will interact with OICR students and the wider community while exploring the natural and cultural wonders of the state.